From Central Avenue turn on to Court Street for .9 miles bear left at fork in Road onto Back Road then turn onto Samuel Hanson Avenue house is on your left. Are You Dreaming of an Older Home with Yesteryear Charm? This 1880 Cape Style Home features: 3 Bedrooms with 1 Bath, Original Tin Ceilings, Wood Floors under carpet, 4 Season Sun Room, Wood Burning Fireplace with Updated Electrical, Wired for a Generator, Boiler most all parts new, Exterior freshly painted, Freshly paved Driveway, attached Garage/Barn with walkup second floor storage. 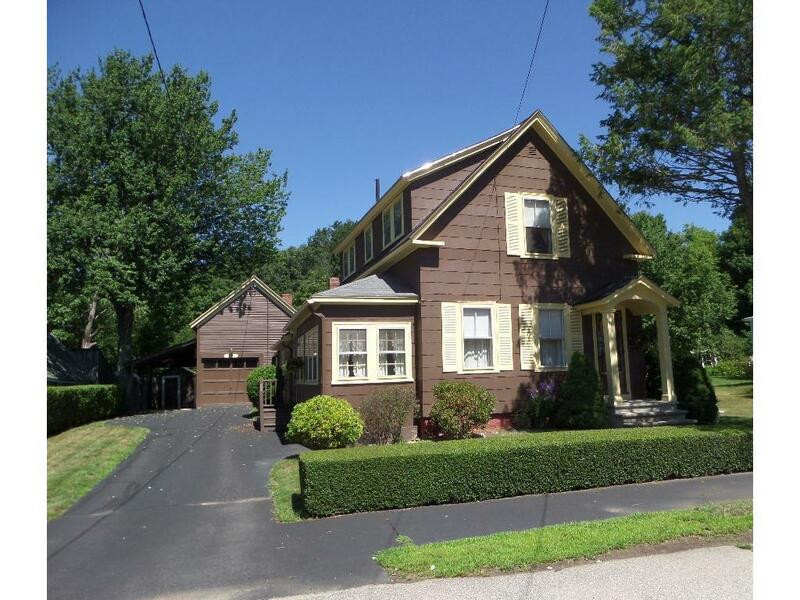 This Well Maintained Home is located on a Lovely Landscaped Lot in Dover's South Side. Easy access to Major Routes and Portsmouth. It's built to last, Just add your personal updates to restore to it's Original Beauty. Price has been reduced to reflect updating needed.